The NROL-76 launch was not to be targeting a sun-synchronous orbit, typically used by the NRO’s optical imaging satellites. While it is possible to reach such orbits from the Kennedy Space Center or Cape Canaveral, the rocket would have to perform a series of dogleg maneuvers that would severely limit its payload capacity. What does this mean? Is there a diagram illustrating what these maneuvers might look like? Why a series of them instead of one, presumably longer maneuver? Has this kind of thing been done recently? update: I have found dogleg mentioned in this blog. A dogleg maneuver is done to change the inclination of a certain payload, and the reason it limits the payload capacity is most likely due to the cosine losses. In order to perform such a maneuver a rocket has to yaw in a certain direction in order to change the direction of flight. However, this yaw comes at a cost, as the more you stray the direction your rocket is pointing in from prograde, the less efficient your rocket will become. For example, if your rocket was only 10 degrees stray from prograde, you would still get 98% if the total Delta V. However, in certain missions a large inclination change is necessary, so if you want to stray 45 degrees away from prograde to achieve a large inclination, you would only get 70% of the total Delta V for that stage. 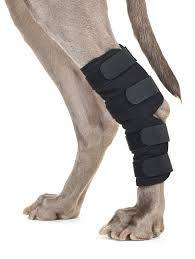 The reason it is called a dogleg maneuver is the resembles the path of travel has to a dogs leg. Here's a picture of a falcon 9 launch, I do not believe it's from NROL-76. The maneuver occurs towards the center of the screen. Galactic Radiation and Background (GRAB) was the covername for Project Dyno ELINT intelligence satellites operated by the U.S. Naval Research Laboratory (NRL) shortly after the Cold War U-2 incident of 1960. 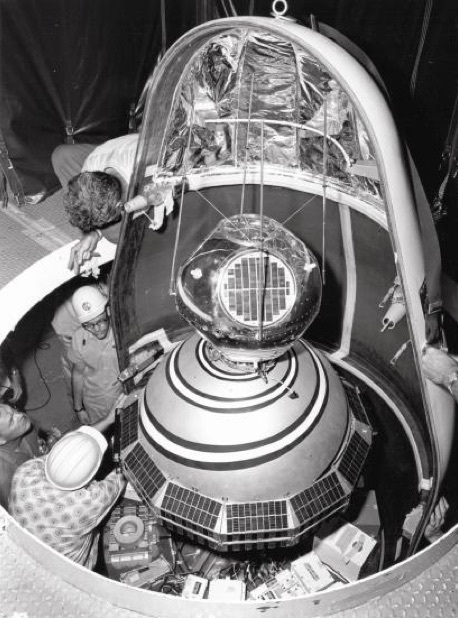 The satellites carried two sets of instruments: an unclassified experiment (called Solrad) and a then-classified payload to collect electronic intelligence (ELINT) (called Tattletale). Of five attempted launches, two missions were successful. The program is also known by the later codeword Canes. During the second launch attempt, the Thor booster shut down 12 seconds early, and the flight was subsequently terminated by Range safety. 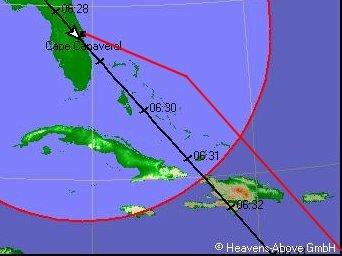 As fragments fell on Cuba, subsequent launches from Cape Canaveral flew a dogleg trajectory to reach 70 degree inclination. I'm not yet sure if this is the origin of doglegging to orbit, so I've asked Which launch was the first to use a dogleg maneuver? Not the answer you're looking for? Browse other questions tagged launch launch-site sun-synchronous or ask your own question. Relation between Orbital Inclination and launch site? Is there a Lunar Sun-synchronous orbit over the terminator? Why does the Sun-synchronous orbital plane rotate? Are sun synchronous orbits possible for any place on Earth? How Local time of a sun synchronous orbit is related to Right ascension of ascending node?